At the beginning of the school year, PS 164 students were sorted into Hogwarts Houses. in order to help themselves, and others, succeed. participating effectively during lessons and activities. will lose points for their Houses. Points that students earn for each House will be put into the school wide bank. at the end of each day. At the end of the school year, the House with the most points will win the House Cup. 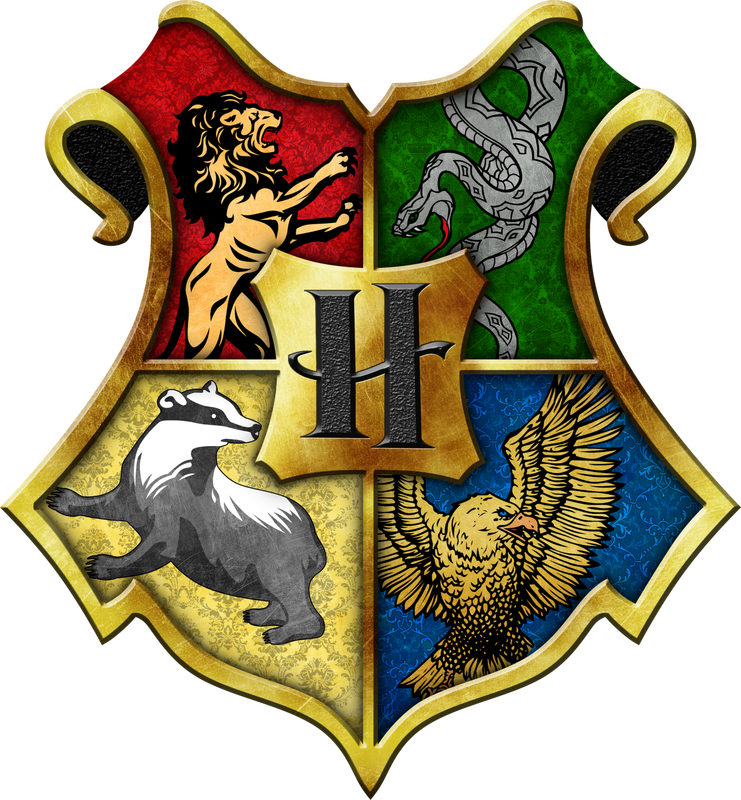 The Houses are: Hufflepuff, Ravenclaw, Slytherin, and Gryffindor. Check back often to see which House is in the lead to win the Library House Cup.